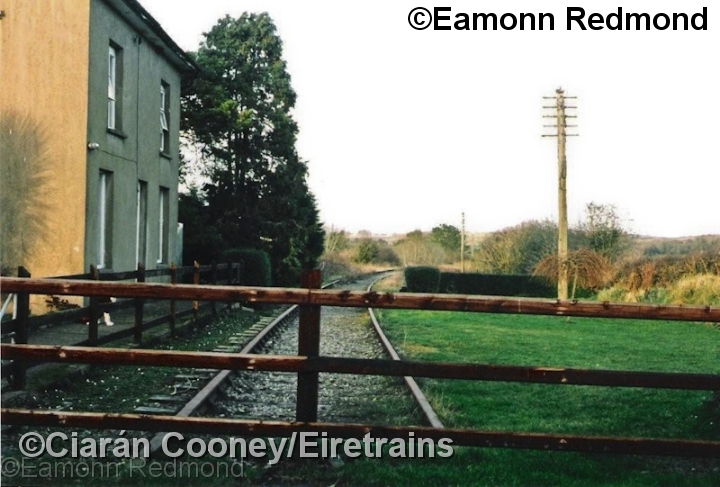 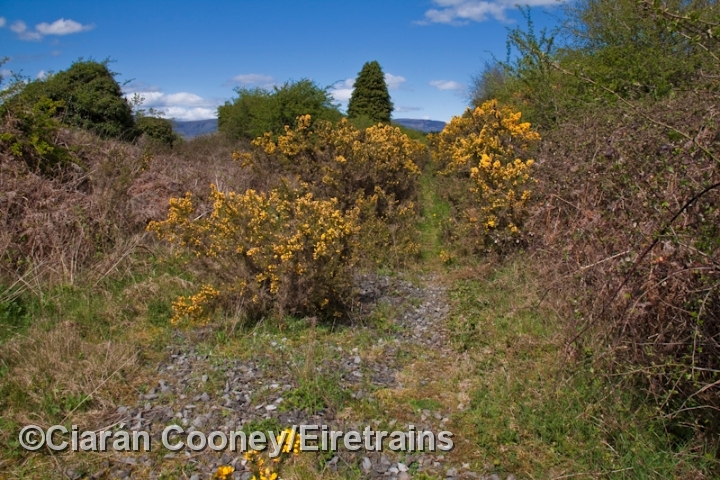 Durrow, Co.Waterford, was a small wayside station on the Waterford to Dungarvan line, which ran ultimately to Mallow. 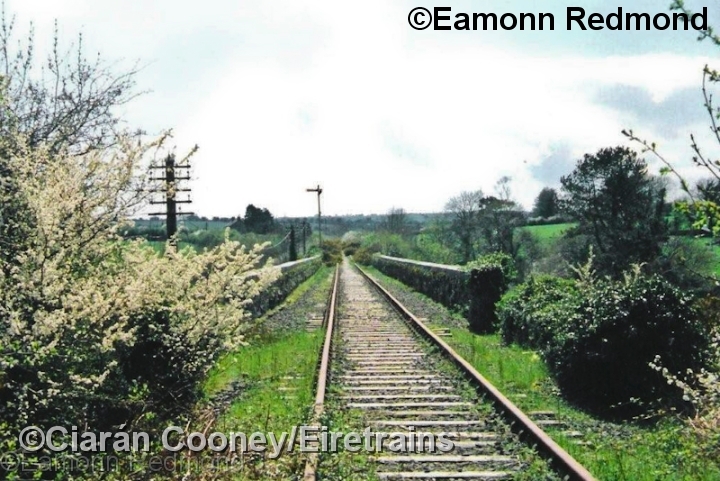 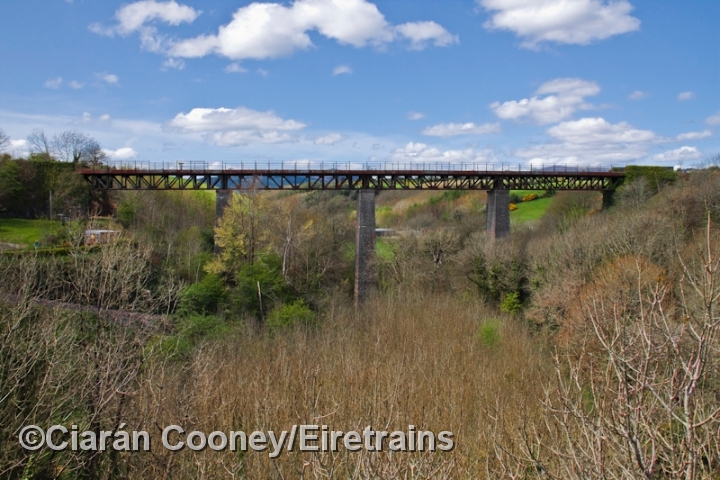 Opened in 1878 by the Waterford Dungarvan & Lismore Railway, it was taken over by the Great Southern & Western Railway, becoming the main Cork to Rosslare line. 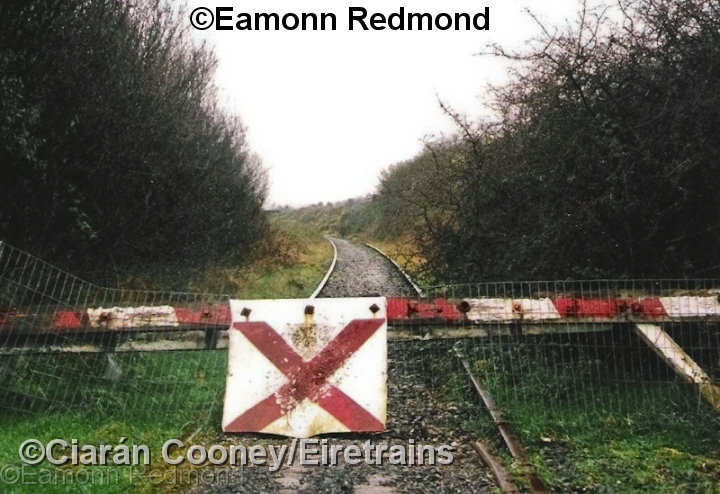 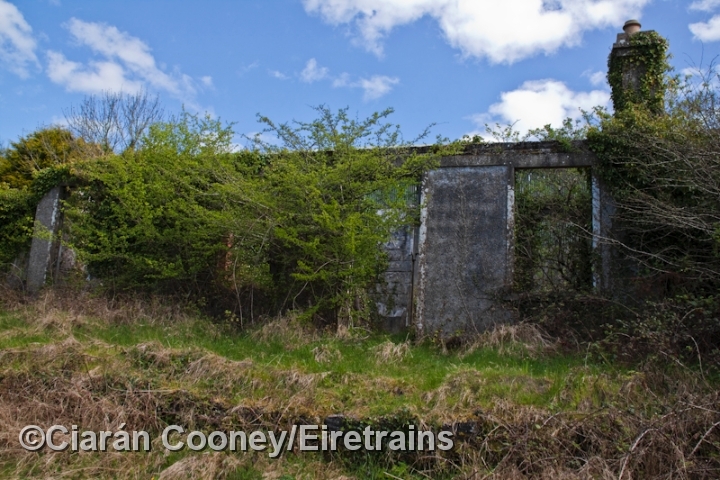 Unfortunately the Waterford to Mallow line was closed in 1967. 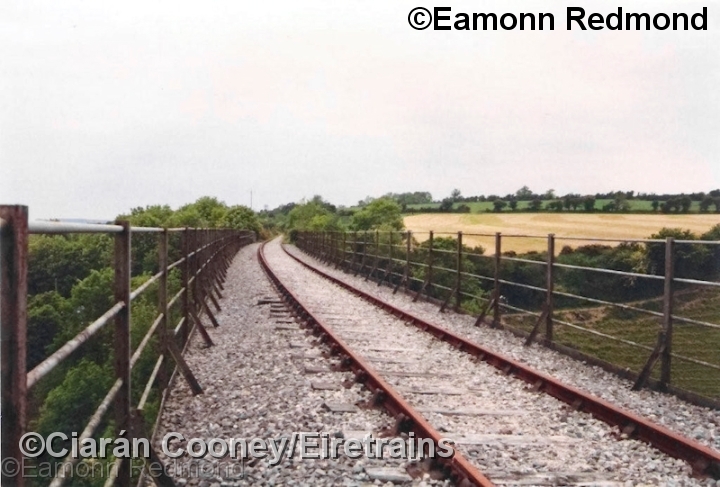 However, Ballinacourty magnesite plant was opened in Dungarvan in 1970 and this kept the line from there to Waterford in use for freight until 1982. 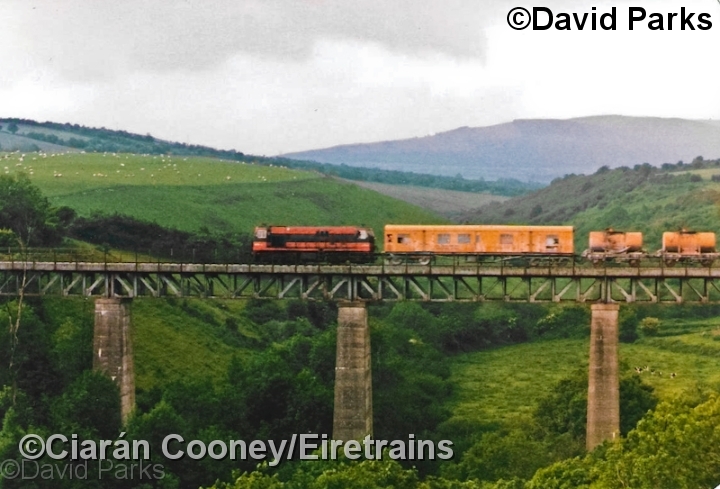 The weed sprayer was the only train to traverse the line during the 1980s, with last movement to operate on the line in May 1990. 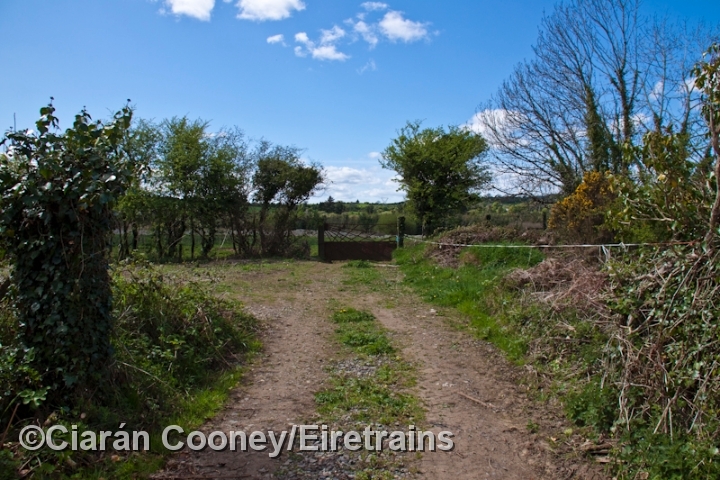 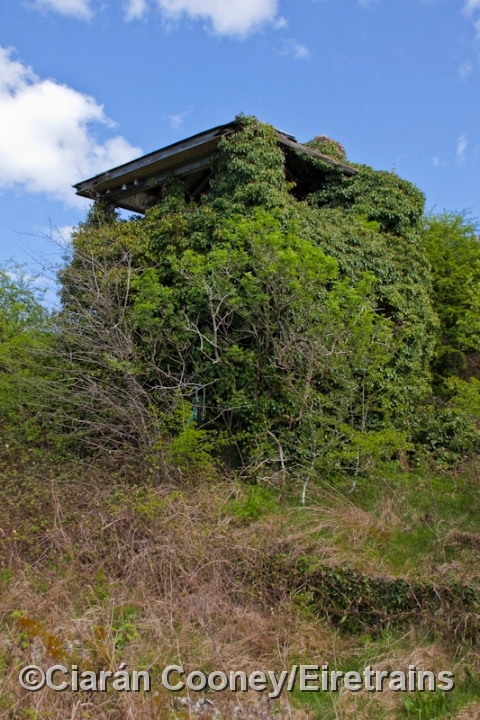 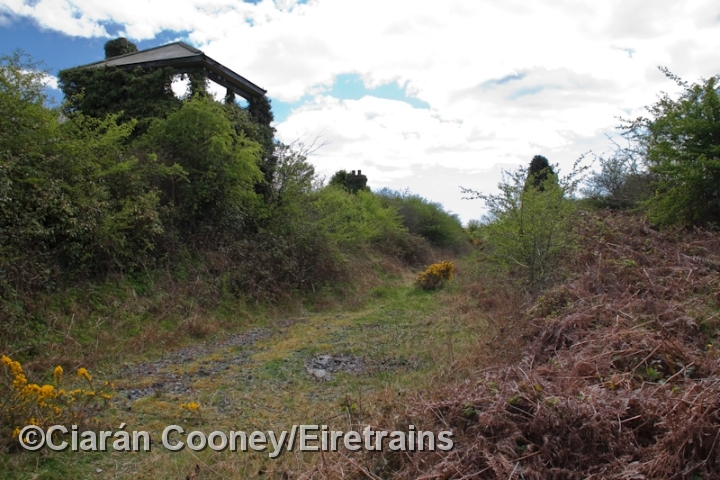 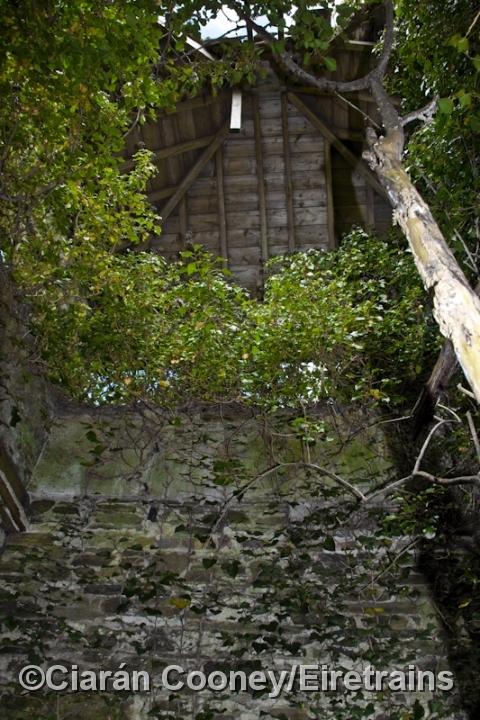 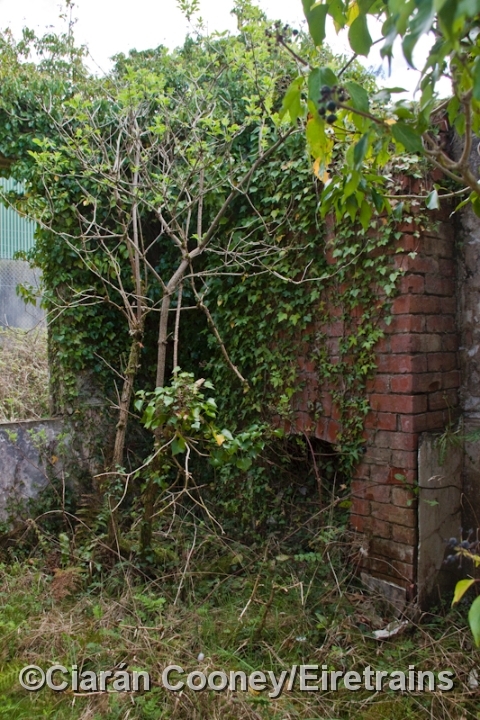 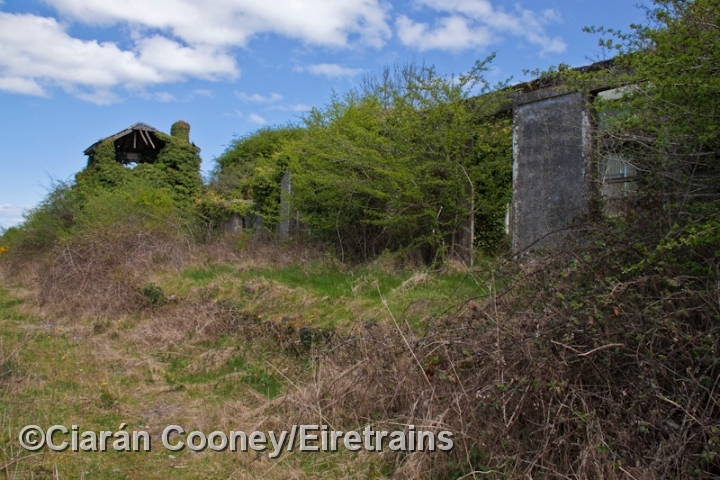 Durrow Station, which also served nearby Stradbally, is now derelict, but the station building and signal cabin remain in situ. 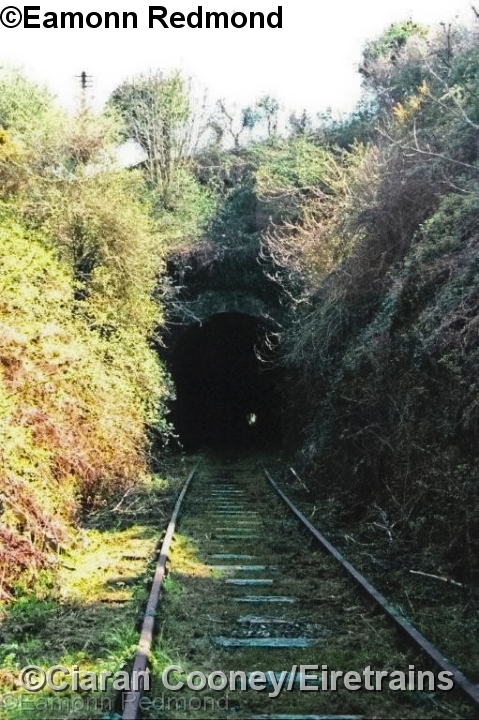 The station ceased to be block post in 1967 when the main line services were withdrawn.